Posting this up because I completely by accident stumbled across this whilst looking for a few rememberable places (as you do with Google Earth). 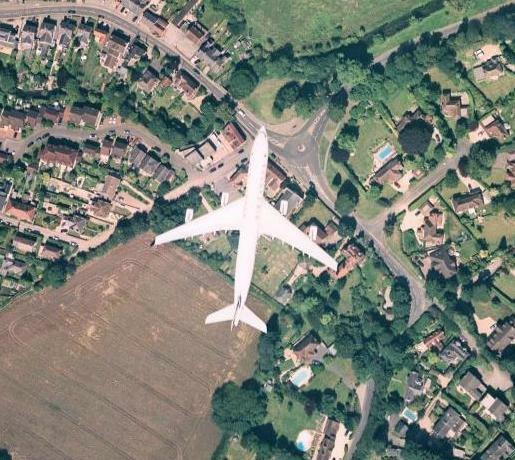 I know of several interesting posts about google earths images and people spotting a few odd things, but this was quite shocking.. The chances are probably likely I guess, but none-the-less was proud to spot it. Well, I for one was expecting Helm 4 to be pretty popular, esspecially this year with all the things that are going on at WHA at the moment, but I wasn't expecting the first week of 2007 to have so many Helm 4 installs in just a day. ...and for those that have decided to come back again.. Happy New Year! !